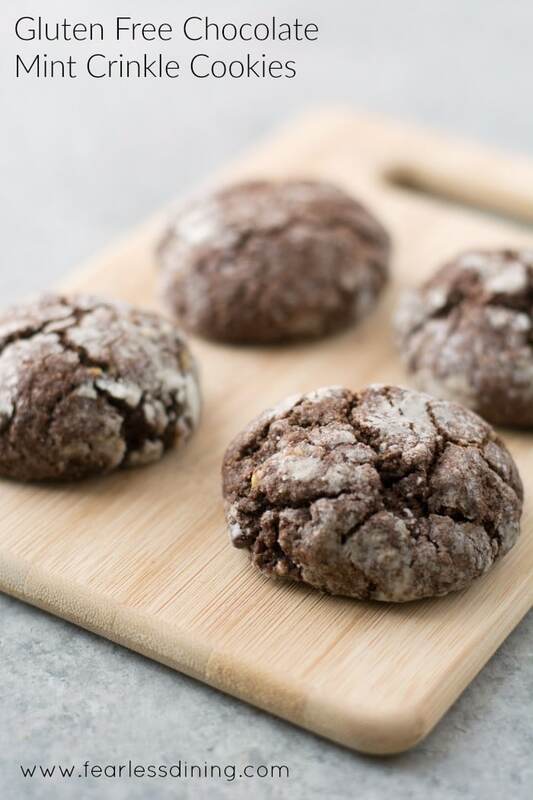 If you love chocolate mint, especially with Andes Chocolate Mint candies, these gluten free chocolate crinkle cookies should go onto your must-try cookie list. 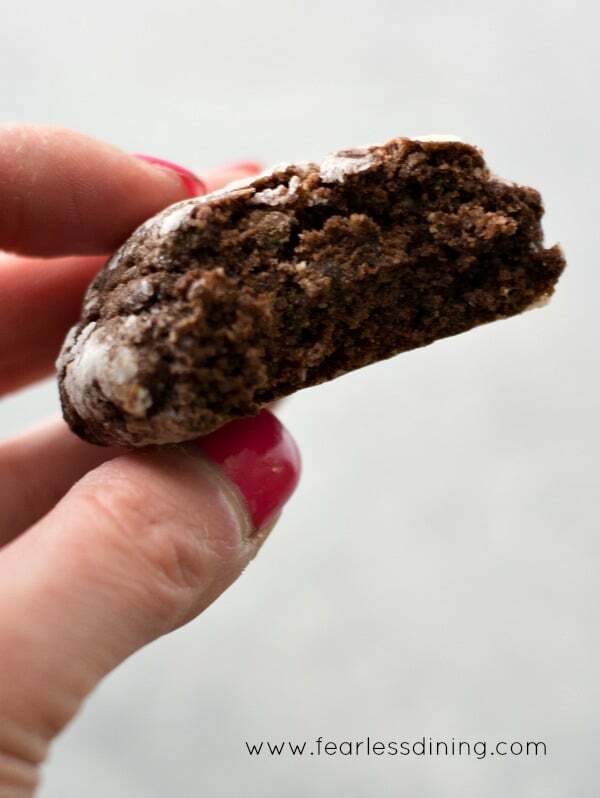 Have you seen the big chocolate crinkle cookies at your gluten free bakery? Gluten free crinkle cookies are always so tempting with their sugary glaze. 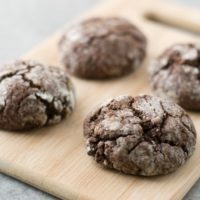 These gluten free cookies are soft, delicious, and they are bursting with chocolaty mint flavor. 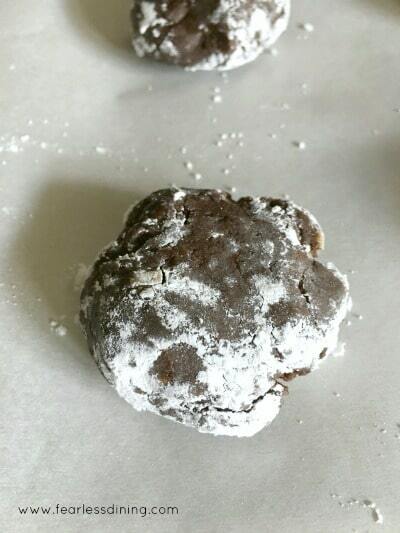 I have wanted to make a gluten free chocolate crinkle cookie for a long time. There is something about forming dough balls and rolling them in powdered sugar that makes these cookies more hands-on and fun. My big hesitation is I was afraid I wouldn’t have the self-control to eat just one. 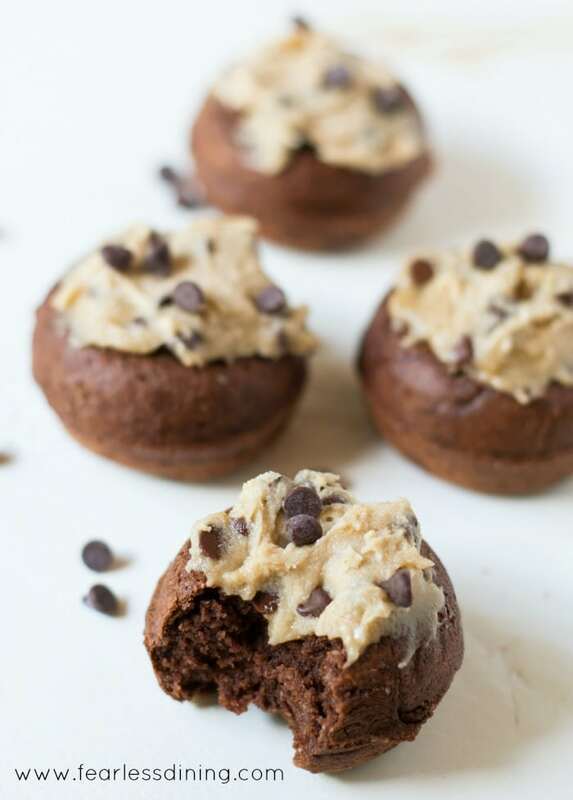 Do you have cookie recipes that you try not to make because you would eat them all? If you are a cookie-a-holic like me, then you may need to make a few different cookie recipes so you have a lot of cookies on hand :-). Try these Anyway You Like Them Pantry Cookies and these Gluten Free Funfetti Sugar Cookies. You will find these cookies will inspire your kids to find new ways to sneak them. You may laugh, but when your kids try to distract you so they can steal another cookie, you will know exactly what I mean :-). Mix up the wet and dry ingredients. 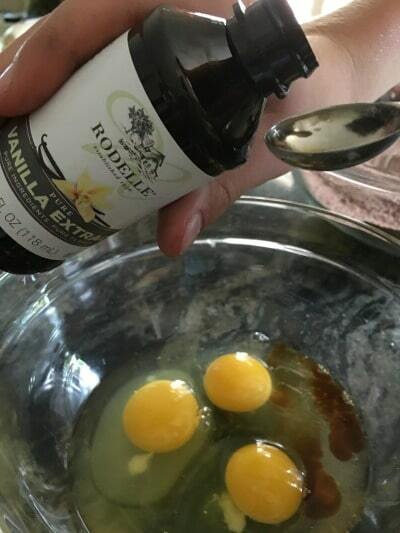 I love using Rodelle Vanilla Extract. This vanilla is made from high-quality Magadascar bourbon vanilla beans. The flavor really comes through in this cookie recipe. Once you get your dough together, use a spoon to scoop out some dough. Roll the dough into balls and then roll in powdered sugar. Press the dough balls flat to about 1/2 inch and then bake. 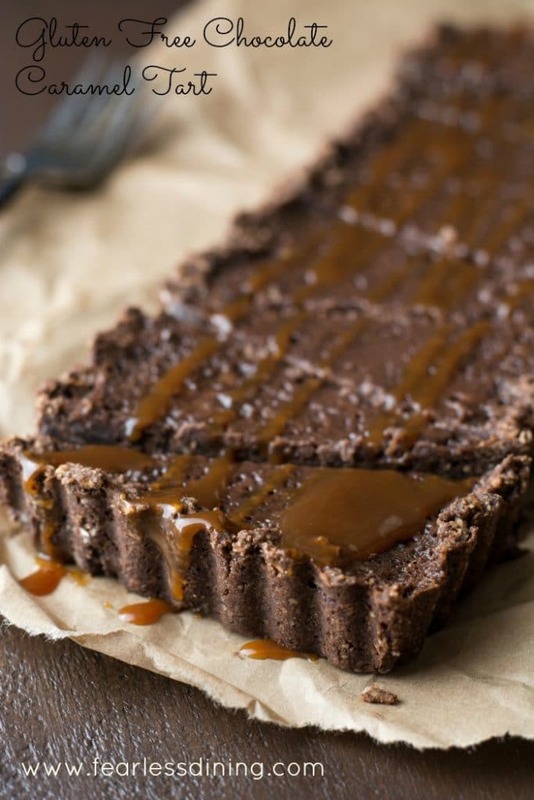 Here are even more yummy gluten free recipes to try out! Cookie sheet. That is a given, these cookie sheets are so easy to clean…and really affordable. Almond flour. This is not only certified gluten free (no cross contamination!) but it is super fine. I love using this almond flour to add protein to my sweets. Bob’s Red Mill 1 to 1 Flour Blend. Light and fluffy, this flour mix just rocks! powdered sugar for rolling the dough balls. Add Andes Chocolate pieces and mix. Scoop a little dough and roll with your hands into a ball shape. 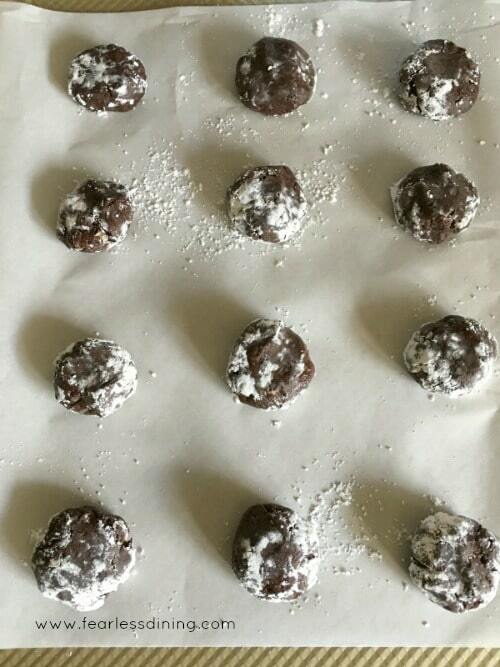 Roll the ball in powdered sugar and place on parchment paper lined baking sheet. When all of the dough is made into these balls, flatten them to 1/2 inch thickness with your hand. Could these cookies be made with gluten free flour such as Cup-4-Cup or Namaste Gluten Free Perfect Flour Blend ? My goodness these cookies look amazing! Crinkle cookies are my favorites! I love that these crinkle cookies have Andes chocolate mints in them. SO GOOD! I never even try to eat just one. I always eat cookies in even numbers – one for each hip. 🙂 Mint & chocolate is my favorite! Thank you for this delicious gf version! Would after eight chocolate be an ok substitute? Hi Luc, I haven’t used this chocolate. Please write back and let us know how your cookies turn out. Wow these look delicious! And so festive 🙂 Perfect for a cookie exchange! These look delicious! About how many cookies do you get from one batch? I am loving everything about this recipe!! Looks so good and I’m gluten free!! YEAH! I’m printing this one now! Could I use regular brown rice flour mix in place of almond flour? I make my own mix and find almond flour too expensive. Hi Linda, I would say brown rice flour and almond flour behave very differently. If you want to skip the almond flour, add 1/4 cup of your blend instead of the almond flour. (Make sure your mix has xanthan gum to help bind it together.) Thank you for writing. Do you think the dough would freeze well? I’d like to freeze some and make a gift of them for Christmas. And having cookies ready in the freezer is just awesome any time of year. I love the chocolate and mint combination! These look incredible!!!!!!!!!!!!! chocolate + mint = everything! so good! 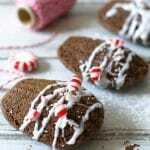 I have got to try out crinkle cookies! I have never had one and they look tasty! The texture of those crinkles looks so perfect Sandi! I always love the consistency of this type of cookie – it’s a great year-round, special occasion treat. I love how thick those cookies look–YUM! 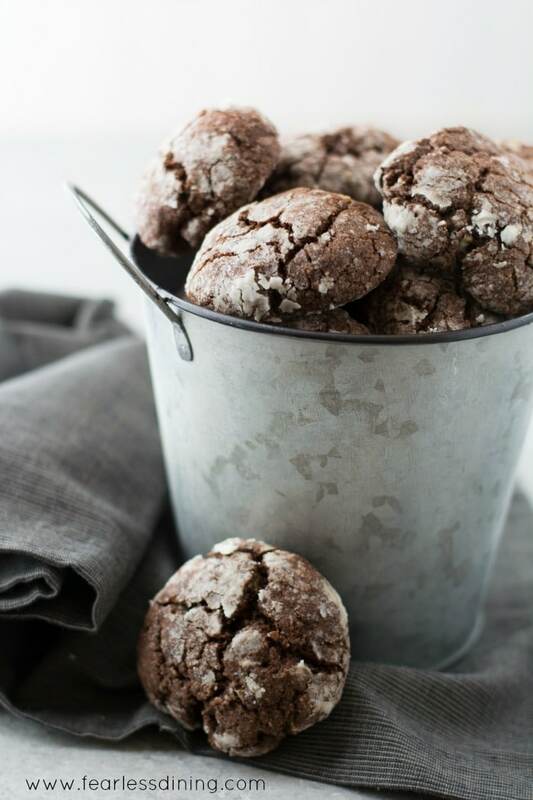 You just brought me back to my childhood–my mom used to make crinkle cookies ALL the time! These look beautiful, and just like my mom’s! Awww, thank you Ricki. I am happy to bring back wonderful memories. Mint everything!!! it’s always been one of my favorite flavors, but I’ve never attempted a cookie with it, this is so exciting!!! And gluten free to boot! These cookies are SPEAKING TO ME!!! Whoa baby! So delicious! I love mint chocolate. Not chocolate alone but MINT CHOCOLATE is a heck yes! These look so good! Chocolate and mint are always a good combo! A gluten free thin mint? I’m in! I like the texture and size even better! I am happy to send some…will need to perfect these without eggs for you though. What egg substitute do you use most? Yum, I love mint chocolate! My boyfriend’s family always made crinkle cookies for Christmas, I’ll have to make these next year!